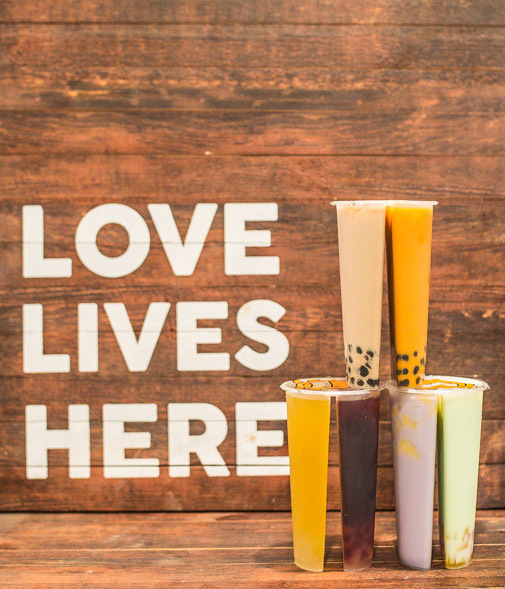 Boba Tea House is actively involved within their community. Please complete the form below if you are interested in hosting a fundraiser or would like us to be a part of your special event. We will be in contact with you within 24 – 48 hours after the form is submitted. **For any Pick Up order and In-Store Fundraiser inquiries, we require at least one week notice to ensure we are properly staffed and prepared for your order/event. ©2019 Boba Tea House, Inc. All Rights Reserved. 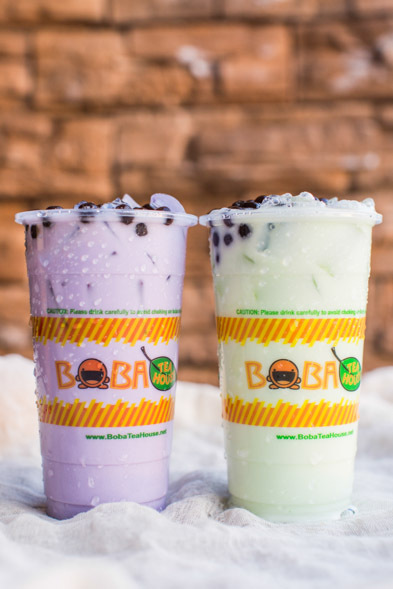 Boba Tea House logo is a registered trademark of Boba Tea House, Inc.